The Rafale is a very impressive twin-engine supersonic, deltawing with canards fighter jet, developed by the French company Dassault Aviation for the French Air Force and Navy. The Rafale design characterize by the superior aerodynamics, avionics and engine thrust. 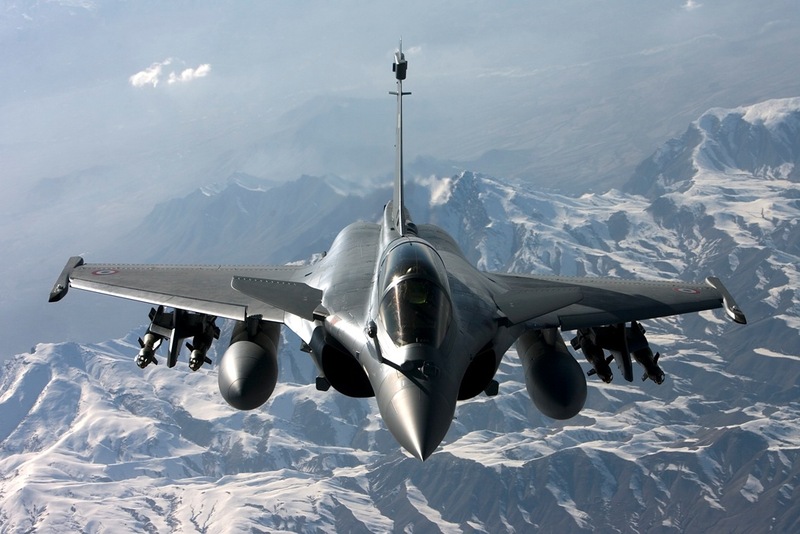 The rafale can be armored with air-to-air weapons and air-to-ground weapons from French and USA origin. Successor of Navy: F-8 Crusader, Super-Etendard. 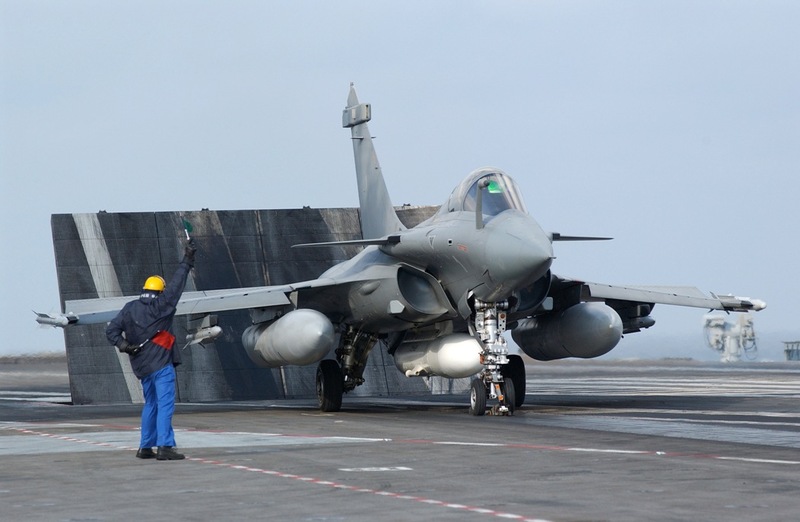 The French ministry of defence has ordered 120 Rafale's (82 for the Air Force and 38 for the Navy) but will order more. 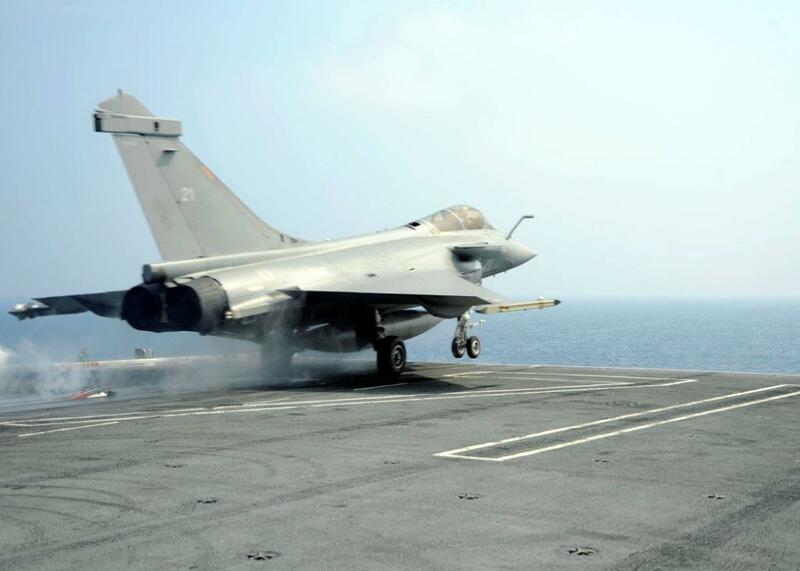 The first version was the Rafale M which is already operational with the French Navy. On 25 June 2004 the first squadron became operational. 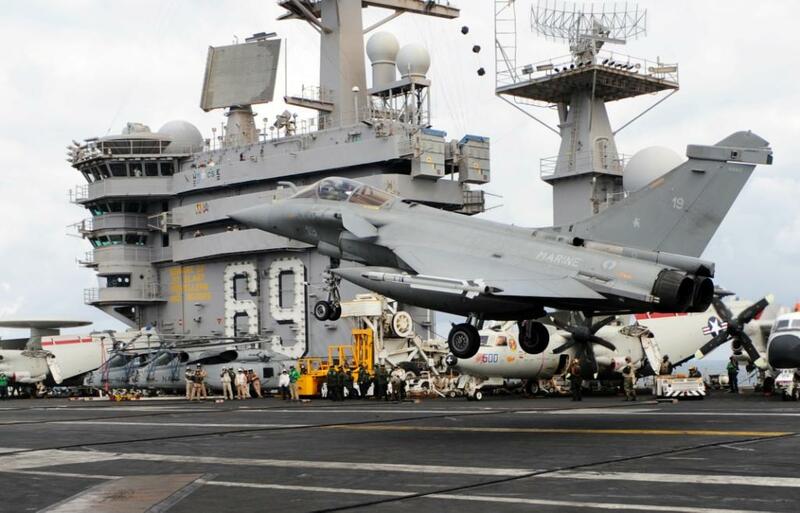 The Rafale M fighters will operate from the French aircraft carrier Charles de Gaulle. 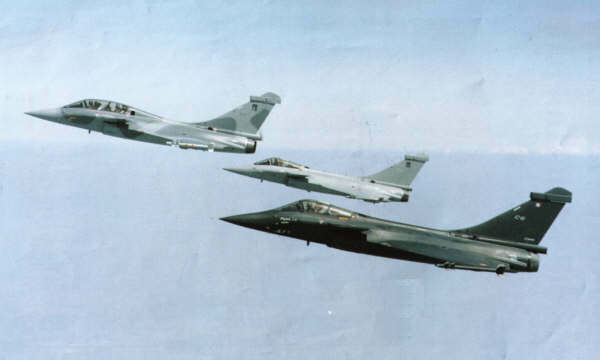 The Rafale has replaced the F-8 Crusader which is already out of service since the 90th. The first navy squadron came operational in 2004. 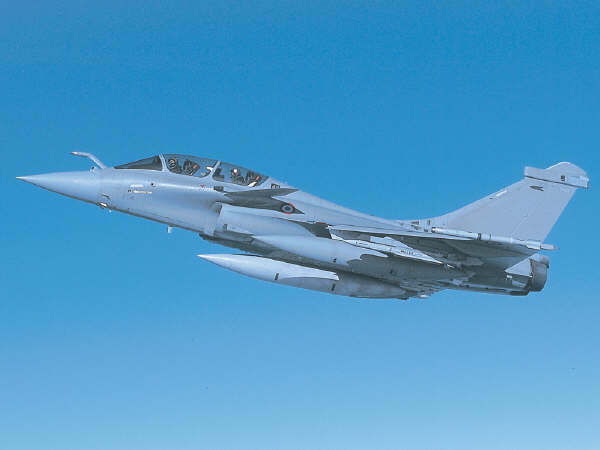 In Januari 2013, French rafales were used in bomb attacks in Mali. India has ordered 126 Rafales.